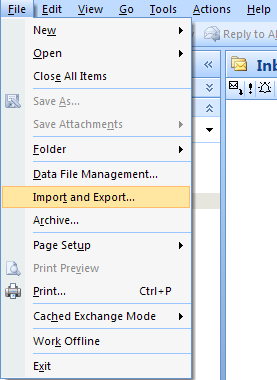 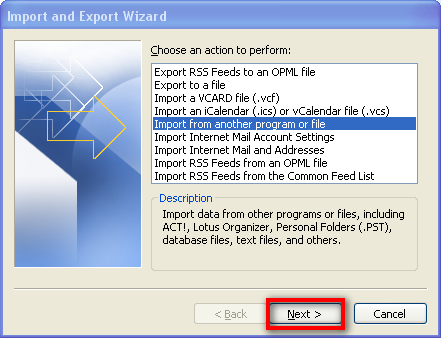 Click on the File menu and then choose the import and export option. 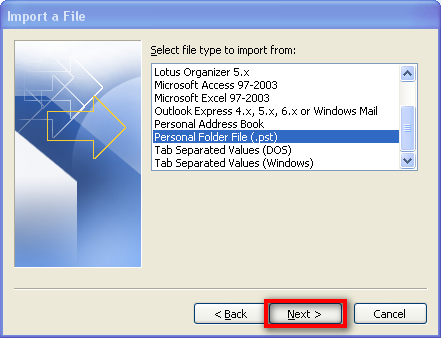 sure you choose the correct file to avoid importing the wrong data. 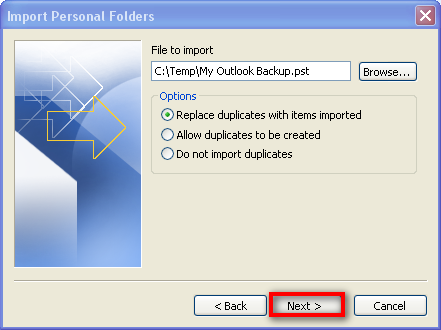 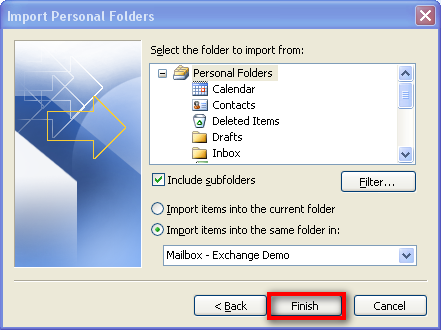 option and select Mailbox – Your Name from the drop down list.